I’ve read 6 books for the first week of June most of them being light reads. I only read 1 novel in English, 3 Japanese Children’s books and 2 Mangga in Japanese because I’m trying to familiarize myself with Japanese vocabulary and also trying to get used to reading ひらがな (Hiragana) カタカナ (Katakana) and 漢字 (Kanji) the 3 Japanese writing systems. So let’s jump right in to my thoughts about these books. The first Marissa Meyer book that I have read is Heartless which is a retelling of Alice in Wonderland where in the Queen of Hearts is the main character and I love it. As I was scrolling through Instagram, there seemed to be a lot of bookstagrammers who were posting Cinder and many seem to be enjoying it thus, I was intrigued and it’s a Marissa Meyer book so why not? Fairy Tale Retelling – Yay! I have to admit, it’s been forever since my friend recommended this to me (I judged it by its cover – sorry) but I just didn’t feel like reading it and I’m so glad I picked it up this time. Ever since I’ve finished reading Chris Colfer’s Land of Stories and Marissa Meyer’s Heartless, I’ve been into retellings. If this was the first book I read by Marissa Meyer, then I don’t think I would be a fan of Marissa Meyer’s writing style but with Heartless, I’m a big fan of her work. Considering the fact that Cinder was published 5 years ago and Heartless came out just last year, I think she has improved a lot since then. Overall, I give Cinder 3.5 stars out of 5 because I did enjoy it but there are parts where I was like, meh… But I will be reading the 2nd book for sure. The rest of the books that I read this week are Japanese books and my level of Japanese is still that of a Third Grader so these books are short reads (Children’s books and Mangga) with easy vocabulary. 2. 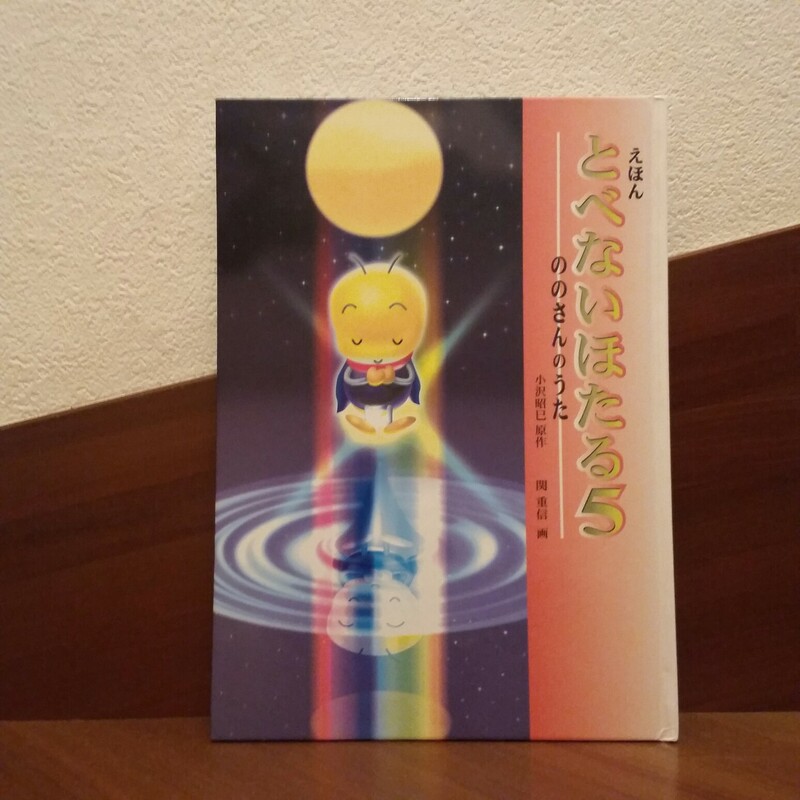 ののさんのうた (Song of the Moon) is the Fifth Volume to とべないほたる (The Firefly Who Cannot Fly). As you can see from the title, it is about a firefly who is not able to fly. This firefly goes to the sea with the best view of the moon to receive strength from Nonosan (moon), singing the Song of the Moon on the way. There, he meets Umibotaru who told him about it’s story when it was still a firefly where in he was bullied by stronger and bigger fireflies because of his disability to fly and how he overcame his struggles with the help of Nonosan. Hearing Umibotaru’s story, the firefly who cannot fly regained hope that he still has a chance at living his life to the fullest even with his disability. A Story of the Firefly Who Cannot Fly: Song of the Moon is a beautiful story that empowers children and even adults who are different from the norm to be confident of who they are and what they are born with and turn their weakness into strength. 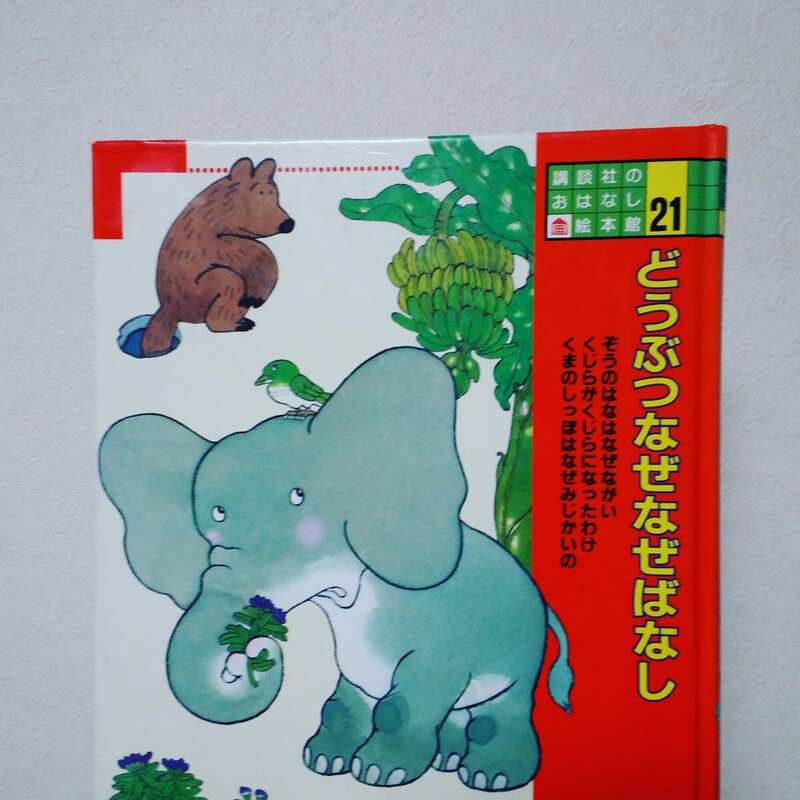 Another Japanese Children’s book, 密林一きれいなひょうの話 by 工藤直子 (The Story of the Forest’s Most Beautiful Leopard) is a cute story about a leopard who lost its spots. It’s a fun light read as we follow the leopard on his journey to find his spots. I enjoyed reading this since the vocabulary is easy and a very entertaining read as well. The next book is a compilation of 3 legends. The first is ぞうのはなはなぜながい村上勉(Why is the Elephant’s Trunk Long? 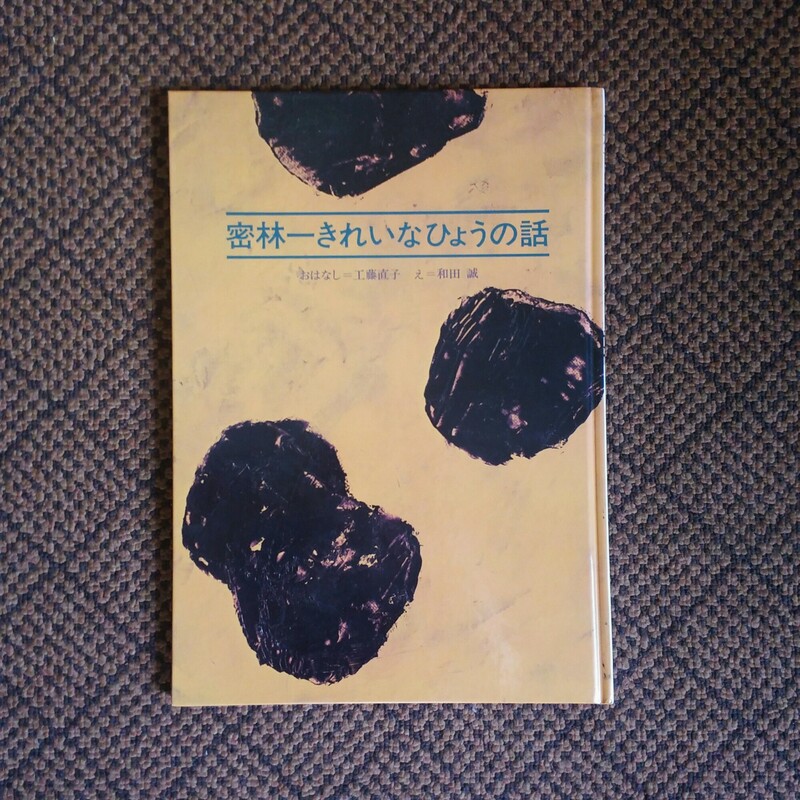 By Tutomu Murakami) Second is くじらがくじらになったわけひろかずみやざき (The Reason Why the Kujira Plant became a Whale by Miyazaki Hirokazu) and the last is くまのしっぽはなぜみじかいの馬場のぼる(Why is a Bear’s Tail Short? 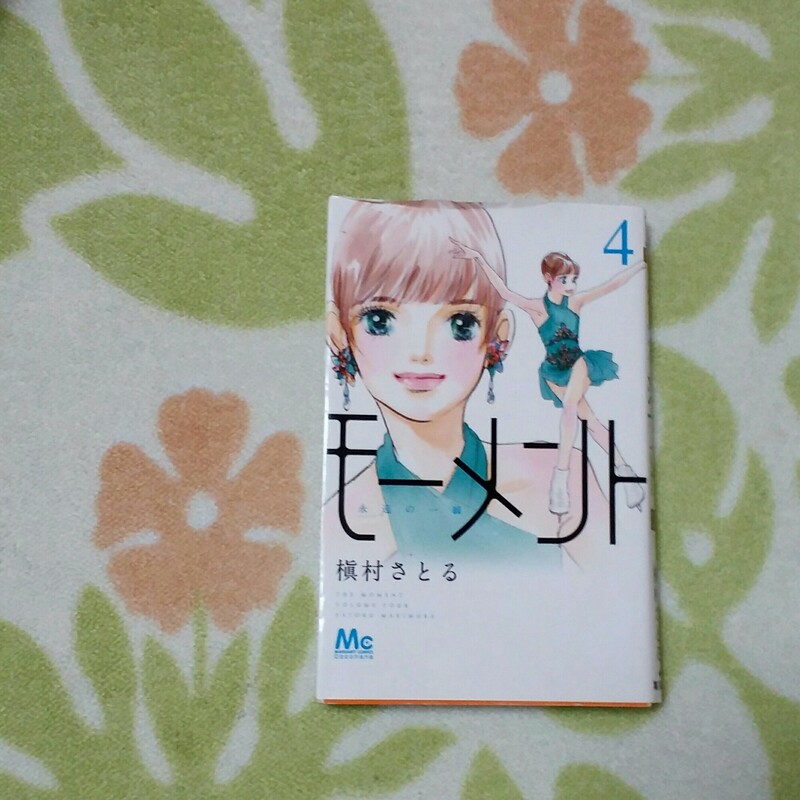 by Baba Noboru).どうぶつなぜなぜばなし is a hilarious read that will leave your jaw hanging with words like “What,” “Why,” “No way,” and a lot of “Hahas” floating in your head. Well, to young adults at least. But to children, I think this is a very interesting read. The last two books I read are マンガ (Mangga) also known as light read novels. I’ve read the first 3 volumes last month and I’ve been looking forward to reading the next volume to the series. After watching a figure skating tournament on TV, I picked this mangga about figure skating because I was so interested with the sport and even daydreamed about competing in a figure skating tournament despite my weakness to cold. I guess my dream will remain a dream. 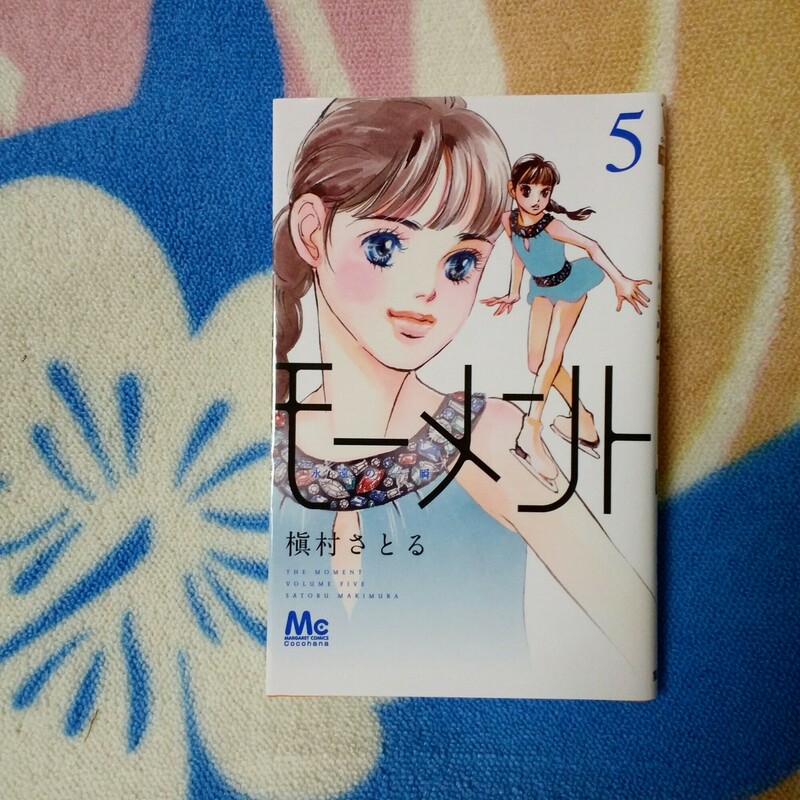 Anyway, in this volume, training camp begins and Yuki Kitahara contends for the Championship for Figure Skating Novice. Despite suffering from different troubles in and out the ice rink, Yuki brings home the bacon. Yuki overhears about going overseas to compete with other novice figure skaters from around the world. Will she be the one representing for Japan or are these just rumours? Once again, Yuki Kitahara wins the Junior Figure Skater’s Championship. As romantic feelings arise and Yuki loses focus on skating, will she be able to win this time? 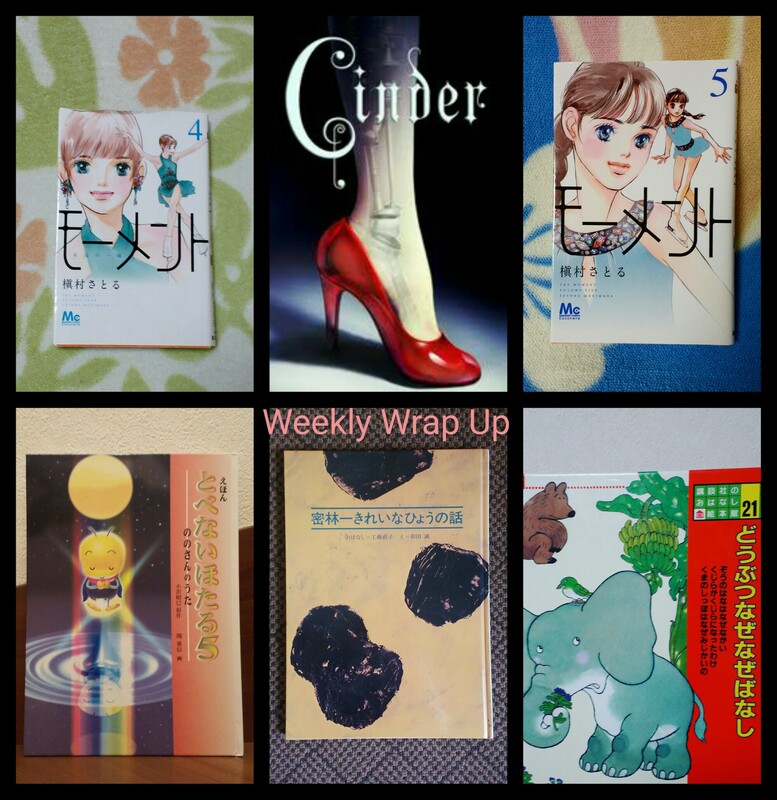 June 13, 2017 in Book Wrap Up. I just finished Cinder last night, I did enjoy Cinder very much, I thought that it was such a unique retelling. I just posted a review if you would like to check it out, also if your willing, I would love to discuss this book with you. Great start! 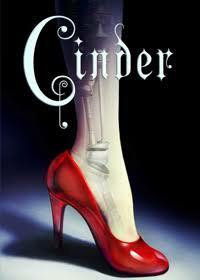 I have yet to pick up Cinder despite it being on my TBR list for way too long. Been wanting to read it after hearing all the positive things about in on Booktube and in blogs.